Chevron has been the “IT” pattern for about the last two years. 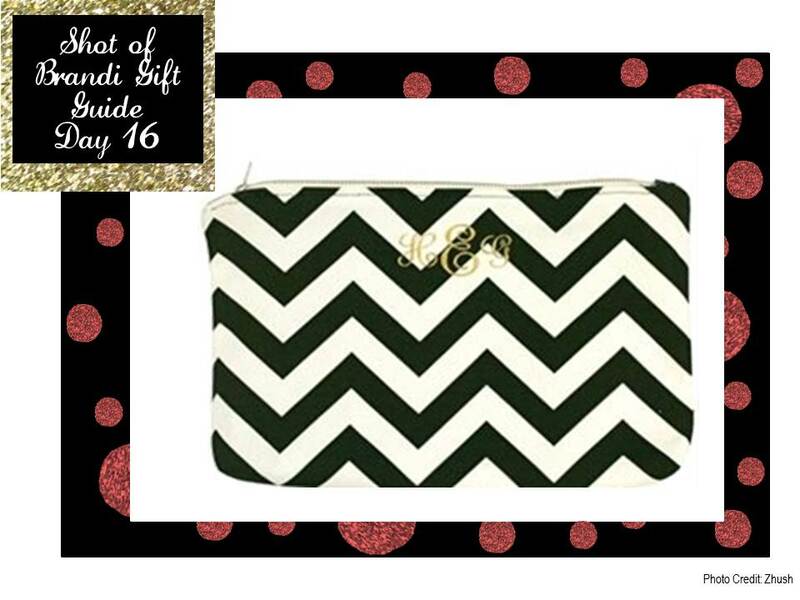 This awesome clutch combines chevron with a monogram in black and gold. I don’t need to go on.